In this video you’ll learn how to improve your fairway wood accuracy. 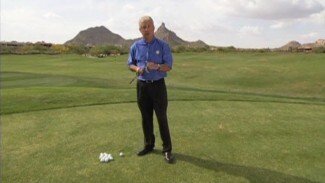 PGA professional Joe Hallett demonstrates how to shape your shots with a fairway wood. 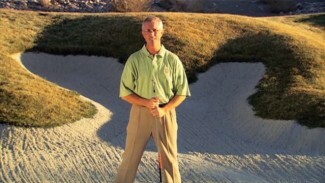 You’ll learn a drill to help you hit a high fade and a low draw. 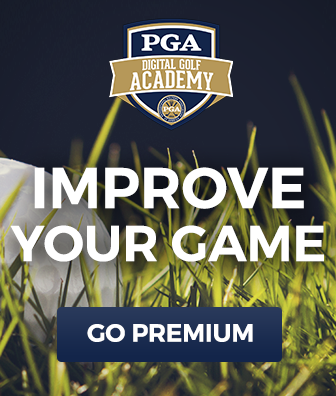 You’ll also learn the slight adjustments you need to make to improve your consistency and accuracy when you shape your fairway wood. At the end of the video Joe will also show you how to hit a straight shot.